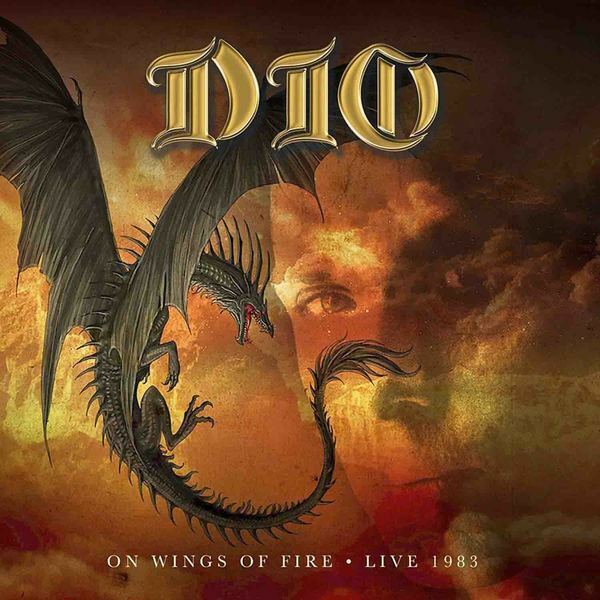 "On Wings Of Fire" documents one of the very early DIO shows ever, recorded in the October of 1983 just three months after their first live performance.On this tour of course the band played with a lot of different acts – at the onset supporting AEROSMITH, then after the MONSTERS OF ROCK show at CASTLE DONINGTON, they returned to the US and played with, among others: Y&T, ROUGH CUTT, QUEENSRYCHE, and WAYSTED.During this first DIO tour there were a few set-list changes along the way, with songs being added and switched around. Sadly this set is considerably shorter than the tour closing release with a few gems missing.It is interesting though to have the original ‘radio intro’ still left in – a lung busting scream leading into the opener 'Stand Up And Shout'.The first thing to hits you with this recording is how loud the drums are in the mix. 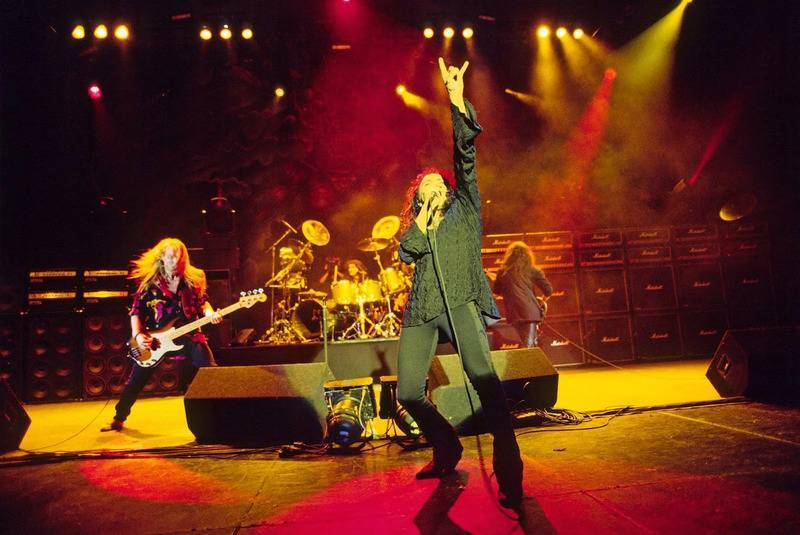 They are absolutely thundering, and even this early on the tour the band sound amazing and as tight as you can get.Five on the nine tracks on the 'Holy Diver' album are showcased here with 'Don't Talk to Strangers' added later on the tour.The other thing you’ll notice is how the crowd is getting into it – they are simply vociferous, and starting off with three straight from debut album instantly gets them going.Add to that the fact that it’s never too shabby having stuff as good as his RAINBOW-era material to fall back on.After a great preformance of 'Shame On The Night' (one of my all time fave DIO tracks), 'Stargazaer' is dusted off from the classic RAINBOW RISING album - voted the greatest heavy metal album of all time by KERRANG in 1981. 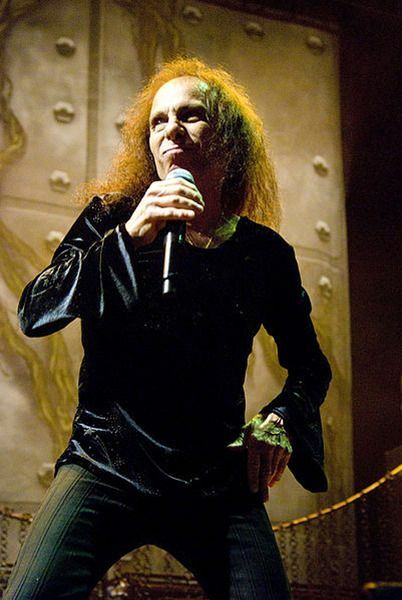 'Heaven And Hell' is not just one of the greatest tracks BLACK SABBATH ever created (in my humble opinion) it is also one of the greatest tracks to grace any album and no-one can do this sort of stuff better than the main man here.Over the entire length of his career, Dio’s voice never let him down once. He might well be the greatest heavy metal singer there will ever be. Engaging the crowd in a singalong always helps and RONNIE leads them like a conductor.Even after all these years, 'Holy Diver' is still something special but if truth be told, it would be many years before he would write anything that came close to being called average.Closing out the album 'Rainbow In The Dark' is a heavy, keyboard laden wonder as impressive today as the day it was released. 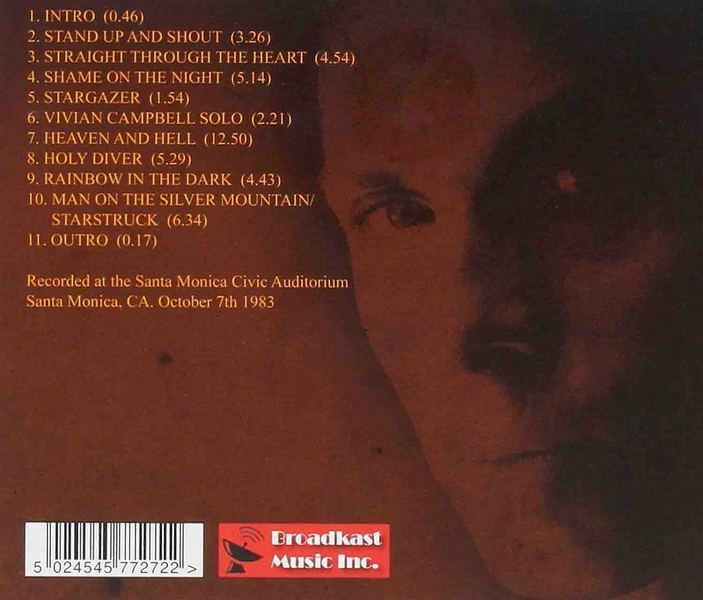 'Man On The Silver Mountain / Starstruck' are two further gems – absolute classics, played together as a medley.Recorded in Santa Monica, 1983, "On Wings Of Fire" is an impressive run through of some great material by one of the best there will ever be.A great memento of a great tour by a great singer.